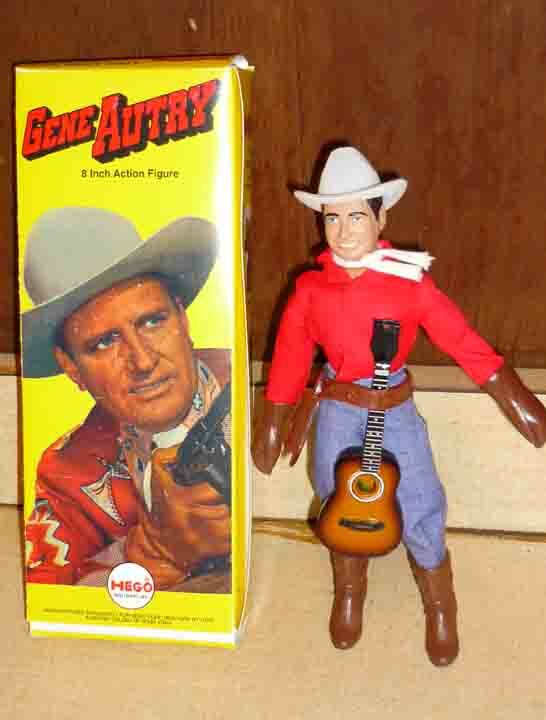 Am i safe to say that this is the only Mego like Gene Autry custom ever attempted? It’s the first I’ve ever seen and in a world of countless Wolverines and Batmen, this singing cowboy is a welcome oasis. See more at the Mego Museum Forums. This entry was posted in Custom, Mego, Western by megohead1. Bookmark the permalink.